Education and Experience. 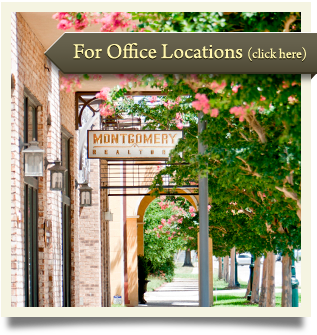 You do not need to know everything about buying and selling real estate if you hire a real estate professional with Montgomery Realtors, we are the professionals. Price guidance. We will ask buyers to weigh all the data supplied to them and to choose a price. Then based on market supply, demand and the conditions, the agent will devise a negotiation strategy. Neighborhood Knowledge. We possess knowledge and know where to find statistics and industry information about your neighborhood. Buffering. We do not waste your time by showing your property to unqualified buyers. We always take the necessary steps necessary to qualify a buyer. We also make sure when we search for properties that may suit you, we narrow them down such that you are not looking at properties that are outside of your search requirements. Paperwork. Agreements are sometimes 10 pages or more. This does not include the federal and state mandated disclosures nor disclosures dictated by local custom. One tiny mistake could lead you to court or cost you thousands. 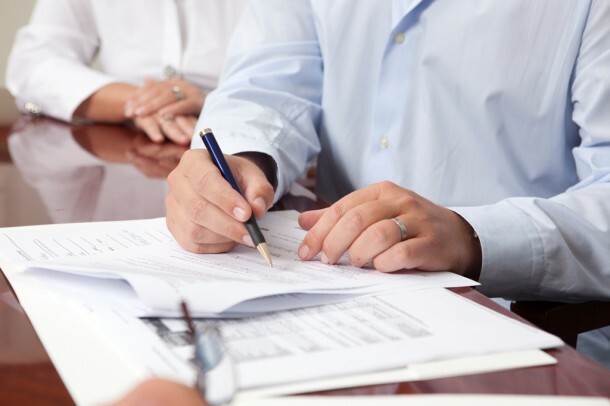 We handle all of your paperwork and thoroughly explain each document. We will also go back in a file to provide you with information once a sale has occured. Price Guidance. As selling agents, we will ask buyers to weigh all the data supplied to them and to choose a price. Then based on market supply, demand and the conditions, we will devise a negotiation strategy. Market Conditions Information. To protect you, we will disclose market conditions which will assist you in the selling or buying process. You will be provided with up to date data. Professional Networking. We have a Marketing Coordinator on staff who handles all of the company’s advertising success and networking, including memberships and involvement with professional organizations in our area. Your home will be advertised with a fully customized plan. Negotiation Skills and Confidentiality. 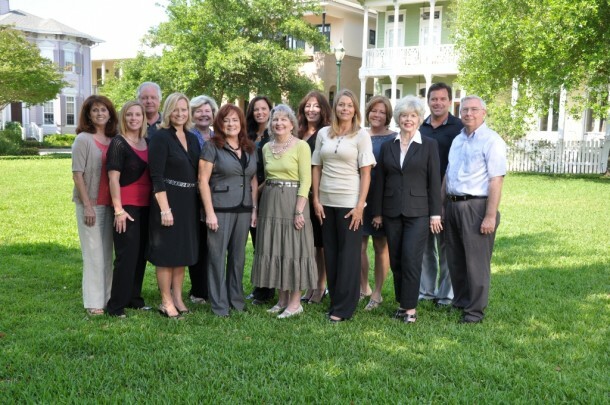 We negotiate well because our team of agents are seasoned and experienced enough to remove themselves from the emotional aspects of the transaction. Good agents are not messengers, they are professionals who are trained to present their client’s case in the best light and agree to hold client information confidential from competing interests. Answer questions after closing. Some deals come back with complications and some real estate agents take their checks and you are unable to find them after the closing. Not our agents. We will stand by you, answer your correspondence, telephone calls and assist you with any issues even after the deal is done.